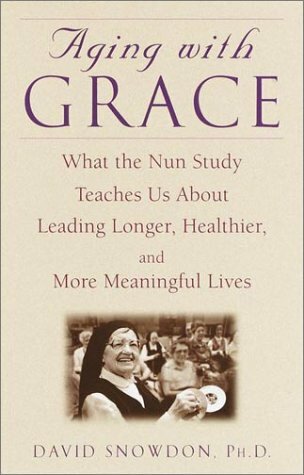 This book immediately caught media attention because of the unusualness of its subject matter: a community of Notre Dame teaching Sisters. Its content, however, is of immediate interest to us all, namely the issue of aging and the quest for an answer to age-related diseases such as alzheimers. Often referred to as “the nun study”, this book is the result of a scientific investigation rendered in a genial and appealing format. SKU: SHB 87. Categories: Biography & General, Miscellanous. New book; slight shop damage on back board.